FF: You are a renowned Bigfoot expert, which is so incredible. What started your interest in Bigfoot and how did you become a notable expert in this field? DB: THE WEEKLY WORLD NEWS (WWN) offered a million dollar reward for Big Foot one summer. The catch was that not a hair on his big hairy head could be harmed in apprehending him and bringing him to Lantana, FL. I was put in charge of answering the mail and ‘Big Foot’ tip line as well as putting the word out in radio and print spots about the big reward. I guess my “expert” title was bestowed upon me by my bosses at The WWN and who was I to argue. 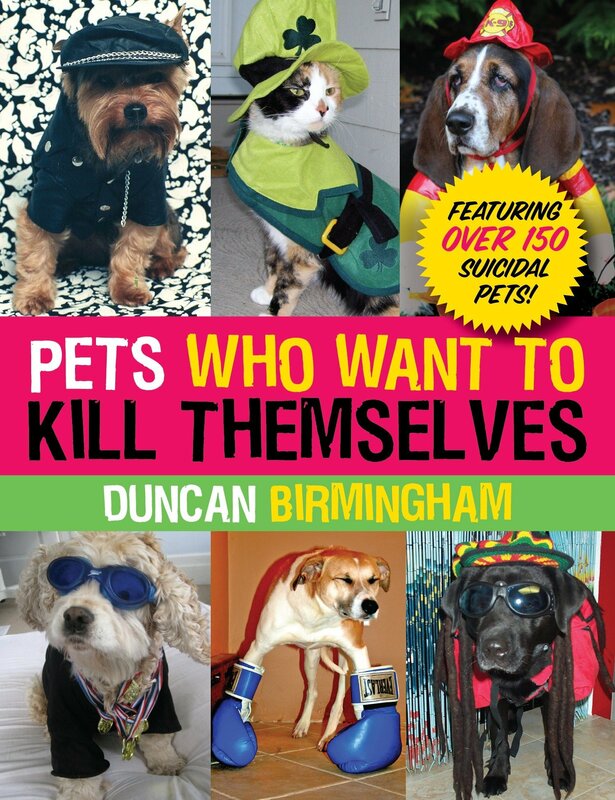 FF: What inspired your book PETS WHO WANT TO KILL THEMSELVES (PWWTKT)? DB: I got two holidays cards one year both with photos of dressed up pets on them. I started a Tumblr account and posted them as well as some other found pics from online and photos solicited from friends. A few days later I added my email address to the site and started getting photos submitted from around the world. Within three weeks of starting the site, PETS WHO WANT TO KILL THEMSELVES was in the NEW YORK MAGAZINE approval matrix. I don’t think our approval was that high. FF: How did you go about procuring the photos and the rights to use them? DB: Once I was approached about doing a book (available now on Amazon for .01 cent) I put some legal mumbo jumbo on the site so that by sending me a photo of your dressed up dog you were agreeing to let me use that photo in future PWWTKT projects. FF: Have you experienced any people who took offense to the title? DB: Yes. I tell them the book and site are a celebration of owners who love their pets too much (like me). FF: Your bio says you love a good cat wedding. Can you tell us about the most magical and memorable cat wedding you have been to this year? DB: I went to one. I loved it but that was enough. 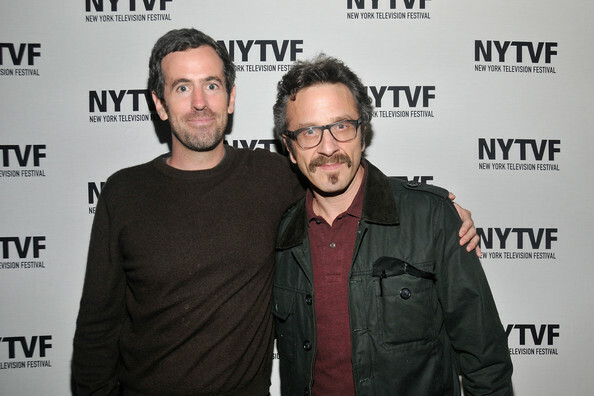 FF: You are listed as a executive producer and writer for MARON on IFC. Can you speak a bit about what your role as a consultant entails? 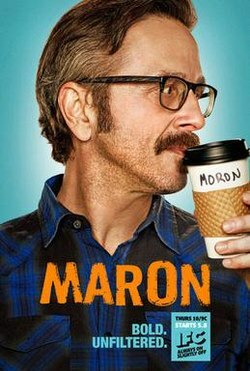 DB: I was a writer and executive producer on MARON. It was a great experience as I’d been a fan of Marc’s podcast WTF when I was approached about it. 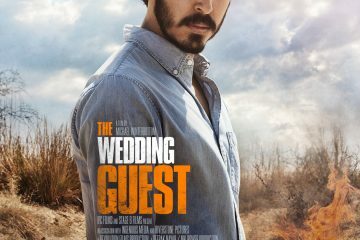 We wrote a pilot presentation together and shot it with our producers and IFC picked it up for a show months later. I love writing comedy based in real life situations and so this was really a dream job as we used Marc’s life as springboard for the episodes. Check it out on Netflix! 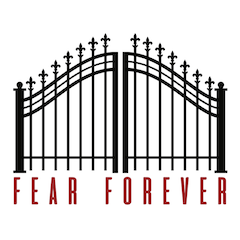 FF: There seems to be a common thread between comedic writers and the love of horror. Is that true for you? 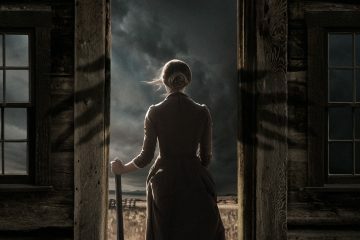 If so, what is your favorite horror and what horror made the biggest impression on you? The best comedy comes from tension (or I guess the comedy I respond to does) so I imagine the same is true for horror. 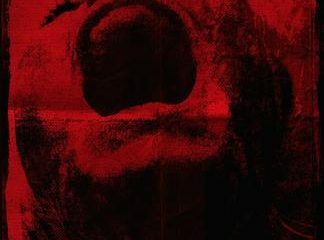 Like with comedy, I like horror that springs from real life anxieties but I’m not horror buff by any means so you’re probably going to roll your eyes at my pedestrian list. Having been raised Catholic anything with the devil gives me the heebie jeebies so THE EXORCIST is still the scariest film I’ve ever seen. THE TEXAS CHAINSAW MASSACRE isn’t far behind. The ones I find myself wanting to rewatch around Halloween include THE THING, DAWN OF THE DEAD, AN AMERICAN WEREWOLF IN LONDON, DEAD RINGERS, THE SHINING, JACOB’S LADDER and LET THE RIGHT ONE IN. More recently I loved THE INVITATION and CALIBRE. 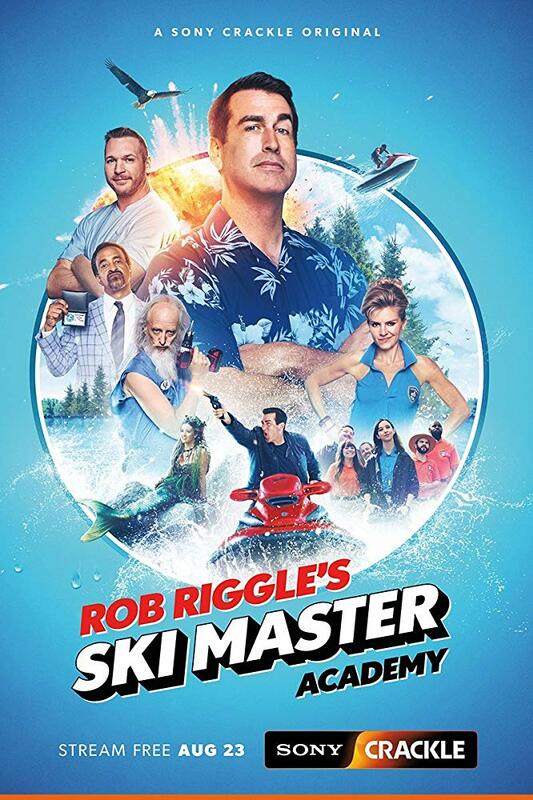 FF: You worked on the new Crackle series ROB RIGGLE’S SKI MASTER ACADEMY. How did you get involved and why should people tune in? DB: I got a phone call asking ‘want to write on Rob’s show for a month?’ I said ‘yes.’ …I should probably make this into a better story. It’s a funny show with a lot of talented people and hey, it’s free on Crackle so why not check it out! 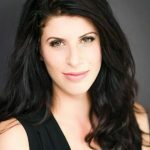 FF: Do you have any advice or tips for emerging writers? DB: Keep writing and keep reading. Watching movies is fine but reading scripts and books was, for me, the most helpful thing as a writer. Find a group of fellow writers who will give you feedback on your work. Develop a tough skin so you can get feedback without it taking the wind of your sails. Find a day job where you have time to write. DB: I’m mostly working in TV writing a pilot script about the tabloid industry in the 1970’s and developing a show based on a Japanese show that my producers recently bought the rights for. 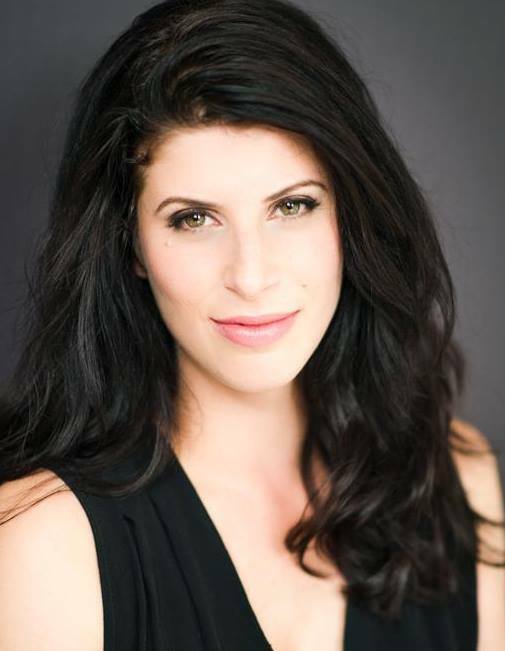 I’m also raising money for a feature I’m directing. I’m purposefully being a little vague. FF: Is there anything else you want reader to know about you, your work or anything else? DB: I’m sure I’ve said more than anyone could ever care to know about me or what I’m working on. Find me on Twitter if you have money to invest in an amazing movie!